Few days ago Linux Mint 18.1 "Serena" Cinnamon Edition has been released. 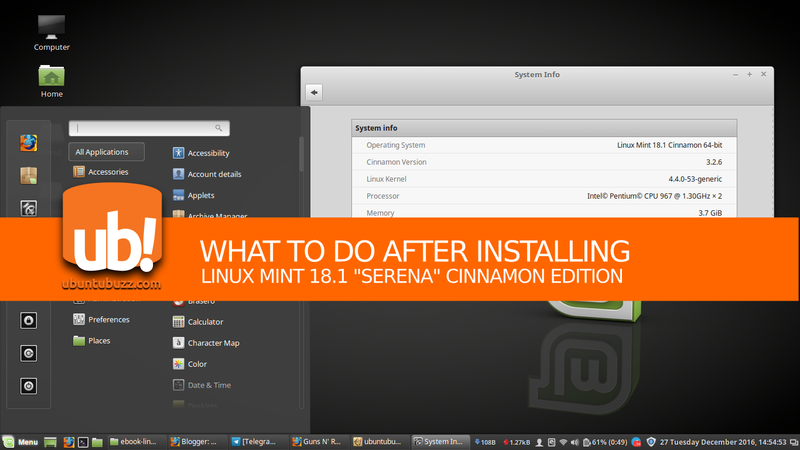 Now after installing, you may need a short suggestion in having somethings for this Serena Cinnamon. As usual, I mentioned here some familiar and also educational software suggestions. 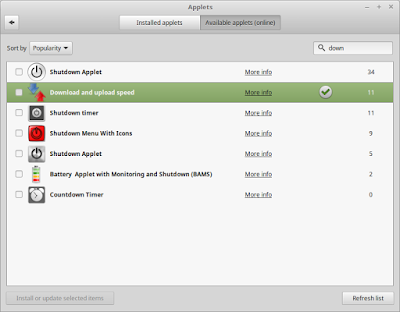 This article is for everyone, especially every new user into GNU/Linux and Linux Mint. By finishing this command line process, you enables Synaptic Package Manager, Software Manager, and apt-get to install any software package from Linux Mint official software repository. 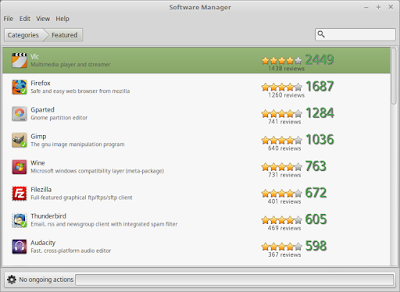 Synaptic and Software Manager are GUI applications similar to "Google Play Store" in Android, it helps the user search and choose application to install. 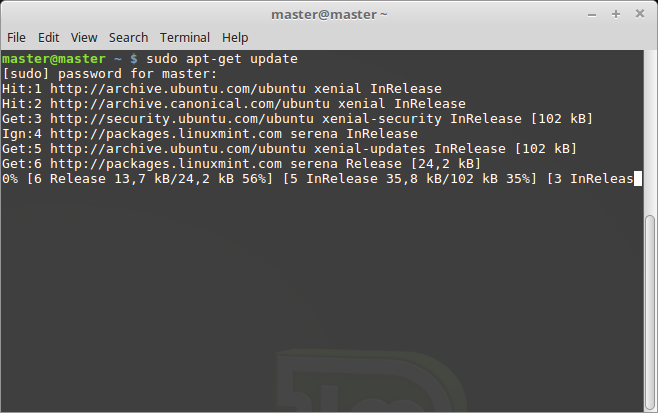 This long command line (consists of many packages) is my reduced version of a single package mint-meta-codecs. I removed from this command line all nonfree packages I know (such as adobe-flashplugin) so please tell me if I made mistake here. And yes, I removed vlc package too (it's free software) because I mentioned VLC sepearately below. enable "Use a custom date format"
To show the second, change the date code %A %B %e, %H:%M into %A %B %e, %H:%M:%S. The only difference is the `:%S` code that represents the second. But I prefer to use this code %e %A %B %Y, %H:%M:%S to show the year because I love informative screenshots. You are free to choose one. For some desktop users nowadays, it is important to know how much download/upload speed being used in real-time. For that purpose, while in GNOME we have Netpeed Indicator extension, in Cinnamon we have "Download and upload speed" extension (or, applet). This applet shows network download and upload speed every 1 second on the panel. It's good to have it. 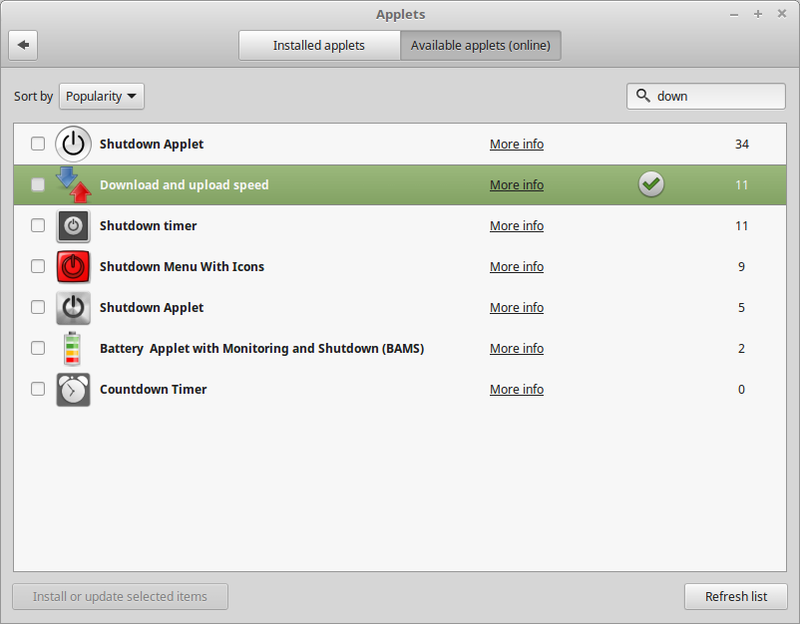 To add Download and upload speed applet, you still need to install it first. To do it, right-click on panel > Add applets to panel > click Available Applets (Online) > search for "download and upload speed" > select the applet name > click "Install" button (on the bottom of dialog screen) > see it on your panel. Different user has different needs. But there are some popular free software applications for desktop you may want to install. 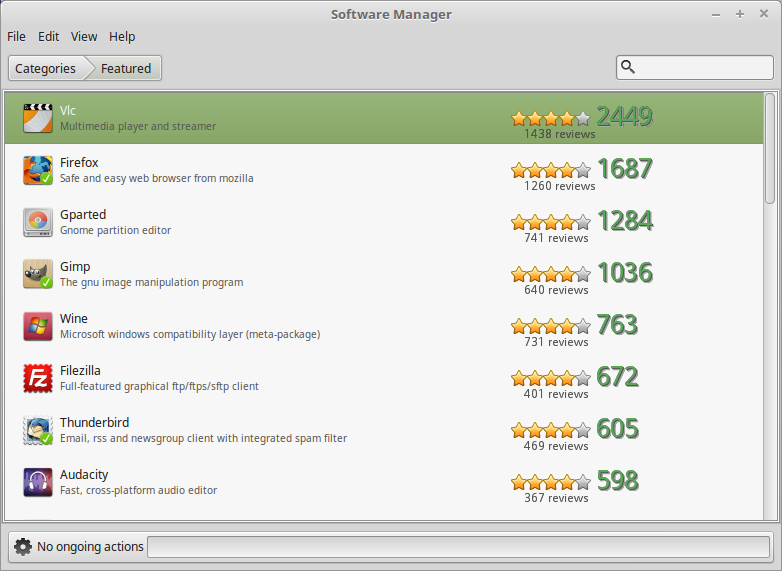 Here are some applications already available from official Linux Mint repository, you can install them using GUI Software Manager or command line. 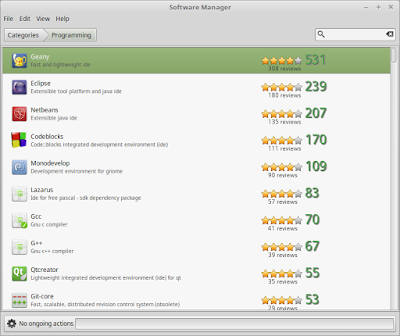 Linux Mint provides huge numbers software engineering tools, just like another GNU/Linux distributions. For example, you get compilers, interpreters, text editors, reusable libraries, and IDEs for almost all programming languages. 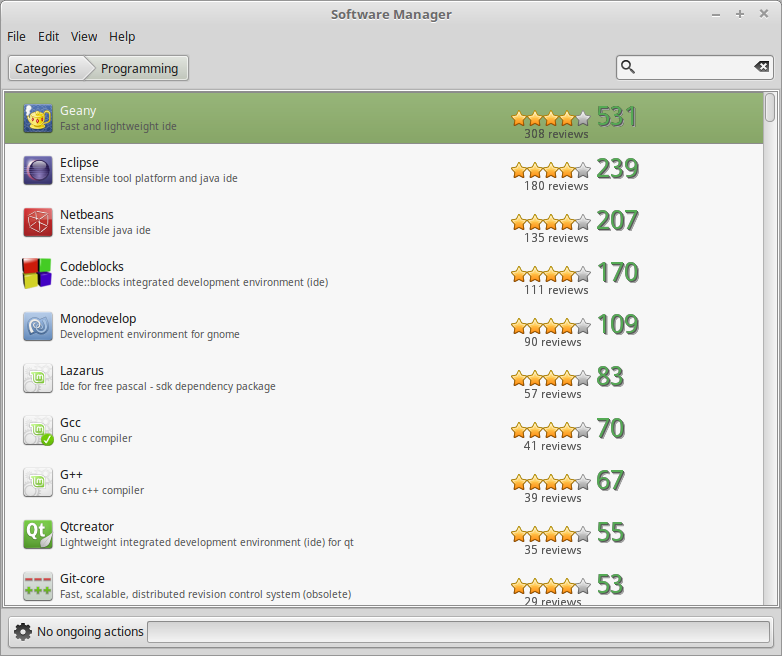 Linux Mint supports C & C++, BASIC, Ada, Python, Perl, Pascal, PHP, Java, Ruby, and many others language through the tools available. 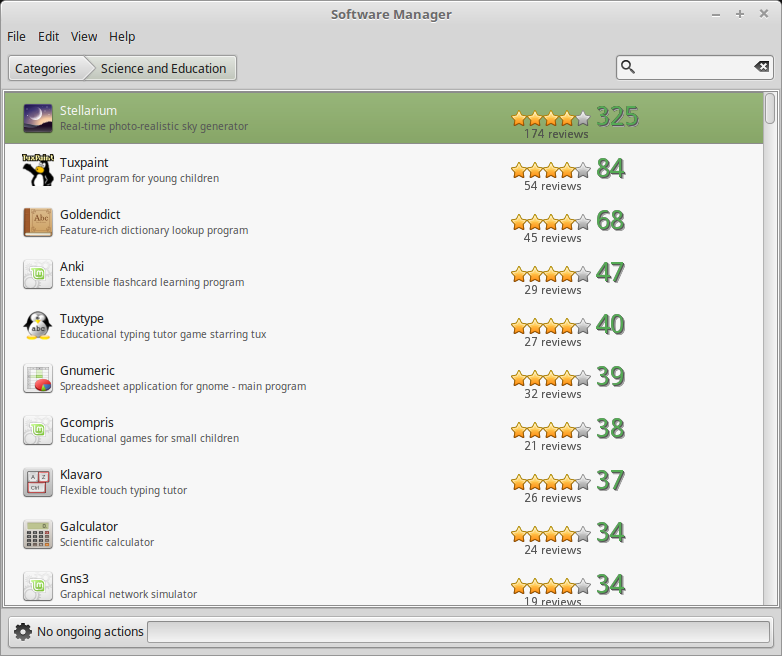 Linux Mint as a GNU/Linux distribution provides many educational software packages ready to use. 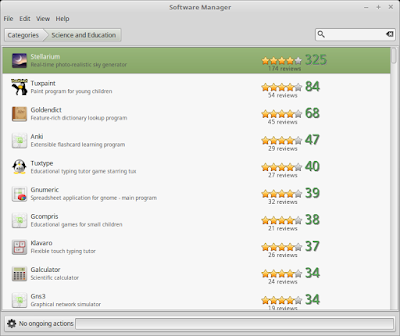 For you installing Linux Mint for schools, you can introduce the use of these free software examples.